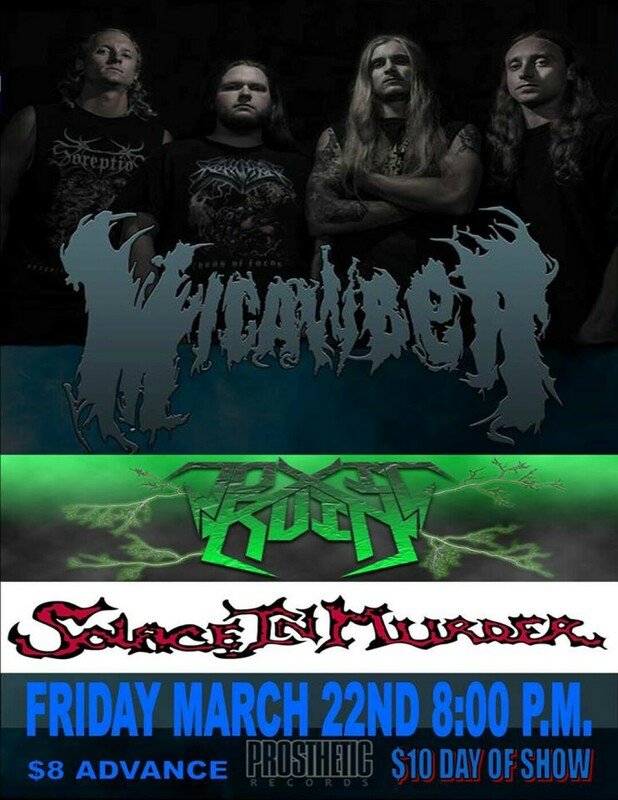 Micawber is a death metal band based out of Green Bay. Toxic Ruin is a progressive thrash metal band from Sheboygan. Solace in Murder is a thrash metal band from Spring Lake Park, MN. Doors at 8pm.